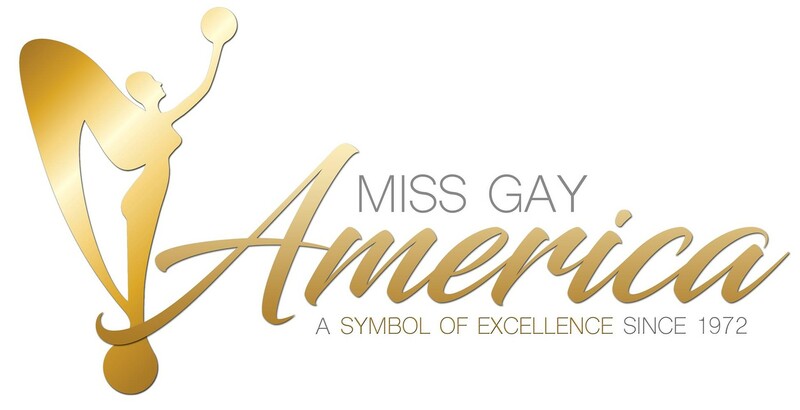 Miss Gay Illinois America is a prelim to Miss Gay America. There was no contest in 2015 but the below entertainers were selected as representatives to the national pageant. 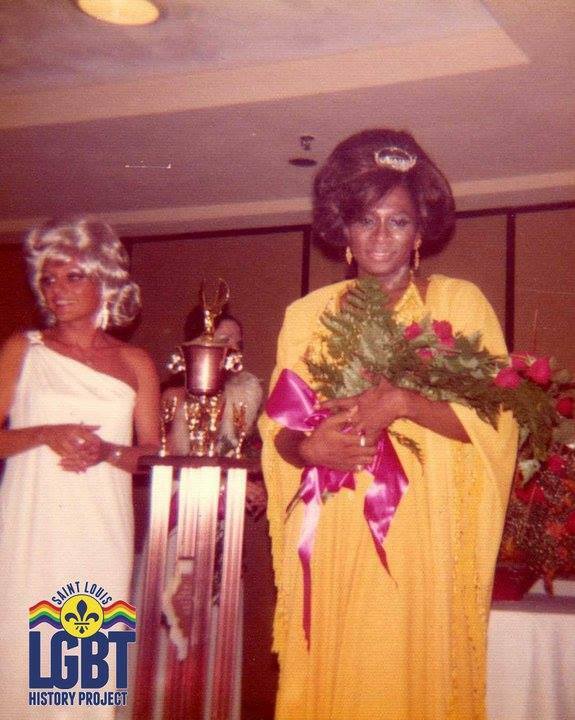 Lana Kuntz and Miss Peaches at the 1975 Miss Gay Illinois Pageant .